ABS LABORATORIES is involved in manfuacturing of Fibre Reactive Dyes. Our Colour bank consist of more than 50+ Shades in Fibre Reactive Dyes to cater the needs of Shirting and garmnet industry. 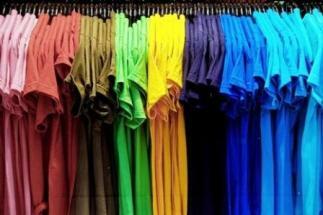 Fibre reactive dyes are of various types depending on the temperature of dyeing. Dyeing can be done from 300C range to 900C range, depending on the type of molecular structure. 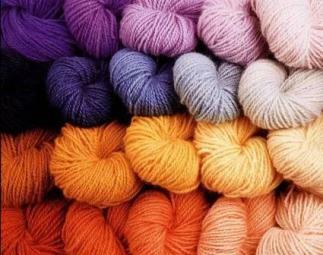 Fibre reactive dyes give very fast dyeing and all its shade, have high brightness values after dyeing. Click here for online shade card. » What are Fibre Reactive Dyes? Fibre reactive dyes are basically water soluble dyes which after exhaustion on the fabric, is treated with an alkali, because of this the dye molecule reacts with the fibre molecule forming a very stable covalent bond. » Fastness of Fibre Reactive Dyes. Fibre reactive dyes have excellent washing fastness because of dye fibre bond. Crocking, Perspiration fastness are also very good.